Our company is a reference in research, development and scientific/technological innovation, allowing the creation of safer and more effective products. Through highly qualified staff and state-of-the-art processes we guarantee the welfare and human health, while respecting the normative, ethical and environmental precepts. 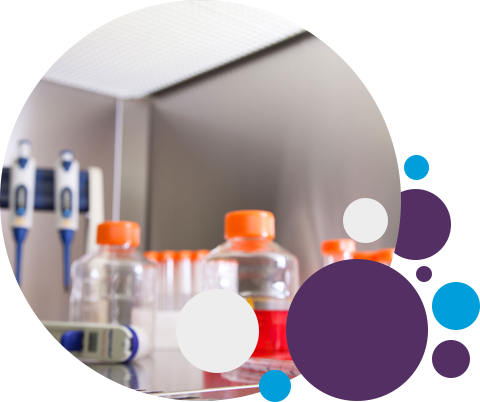 Always seek innovation as a way to bring to market the best global practices of biological assays, serving customers in a fast and customized way. We are and will continue to be a reference in research, development, innovation and biotechnology.